Mansion Entertainment is an organization of committed professionals dedicated to the development, marketing, sales and distribution of quality audio and video products created to encourage and inspire. Mansion Entertainment is record label with past distribution through Sony RED and current distribution through The Orchard, a division of Sony. 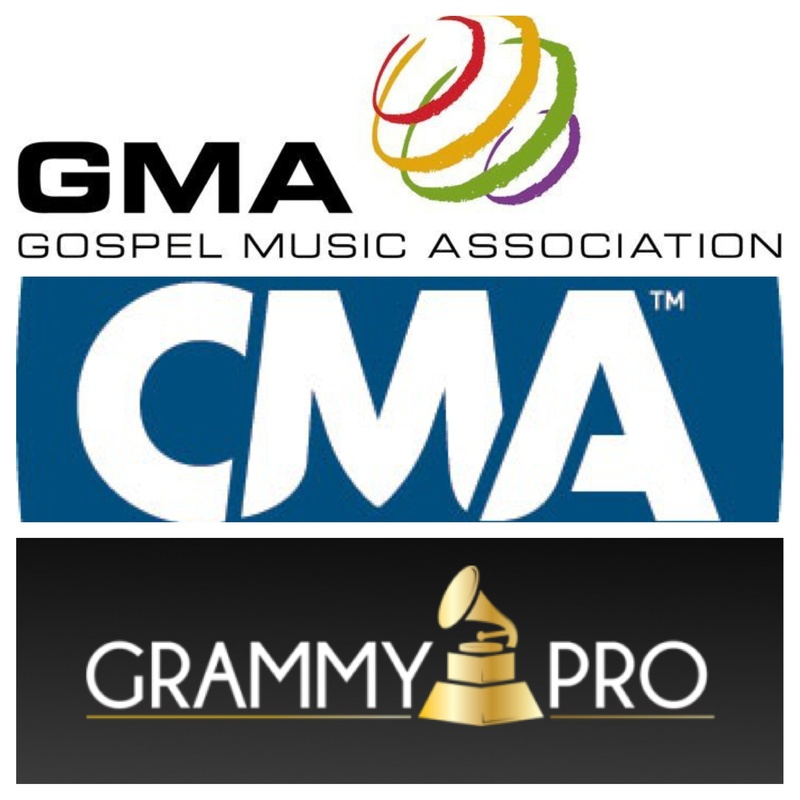 Mansion has worked with artists in the Southern Gospel genre and Christian Music marketplace such as Three Bridges, Triumphant Quartet, Allison Speer, The Griffith Family, Steve Hess & Southern Salvation, Crosby Lane, Kenzie Walker and others, Country Artists such as T. Graham Brown, John Berry, T. G. Sheppard, Trick Pony and in the Bluegrass Market with GRAMMY Winner Brad Davis. We’ve had many Number One and top charting songs across multiple genres. Mansion was responsible for the creation of the TV show, Nashville Country Revival, hosted by Darrell Freeman. NCR became a production and joint venture with Big Merlin Productions and has been seen on multiple national networks such as Daystar, Heartland, TCT, LaSea Broadcasting, BlueHighways TV and many others. Many of Mansion’s music video productions have been aired on multiple television programs and have enjoyed organic success on social media. Mansion Entertainment offers products through its store MansionMusicOnline.com including a wide array of accompaniment tracks, sign up for our email newsletter and new release announcements for 25% off your first order! 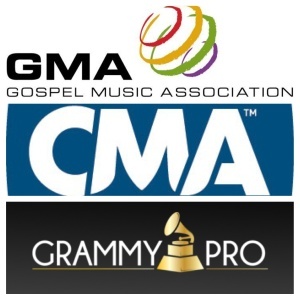 We are proud to hold membership in the Southern Gospel Music Guild, Gospel Music Association, Country Music Association and NARAS (GRAMMY PRO).